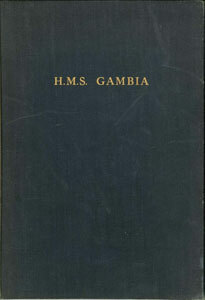 Commission books were produced by a ship's crew to commemorate a commission and they were usually paid for by using the ship's welfare funds. Commission books were not produced for every commision. 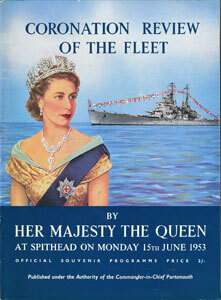 An interesting story about how this copy of the 1953 Coronation Review of the Fleet Program (PDF, 3Mb) came to be on this page. The copyright notice in the program says "The Contents of this Publication are Coypright and all rights are reserved. No extracts or reproductions from this Publication can be made in any form without the permission of the Commander-in-Chief, Portsmouth and the Publishers." The post of Commander-in-Chief, Portsmouth was abolished in 2012, and the duties and repsonsibilites pased to the First Sea Lord. 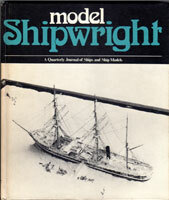 The publishers were Gale and Polden Ltd. of Portsmouth. They went out of business in 1981 after being bought by Robert Maxwell. Maxwell died in 1991 and his publishing empire collapsed in 1992, but just to be on the safe side I contacted the Admiralty about posting this PDF. 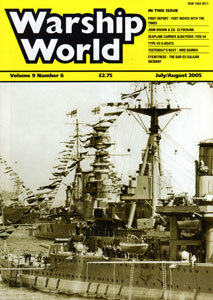 They replied saying "As the publication was originally written and published under the Authority of the Commander-in-Chief, Portsmouth we would consider this as being protected by Crown Copyright as it was produced by Admiralty personnel as part of their official duties. 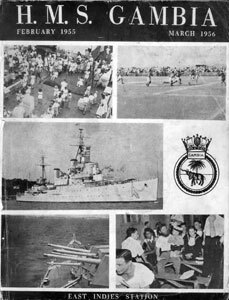 This publication would no longer be protected by Crown Copyright as this lasts for 50 years from the date the material was first published so you are free to use a PDF copy of this programme on your website. 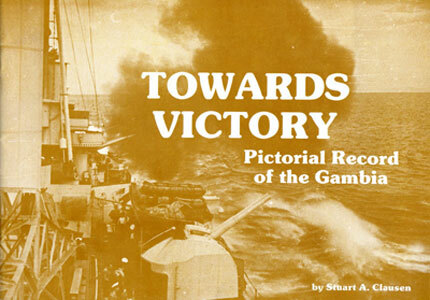 The programme is a very interesting historical document containing a wealth of information about an impressive Admiralty Fleet and also through the advertising it contains." 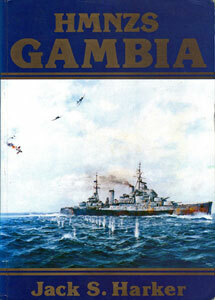 Dave Axford has very generously made 4 Gambia Commissioning books, as well as those for other ships, available as PDFs from his website. 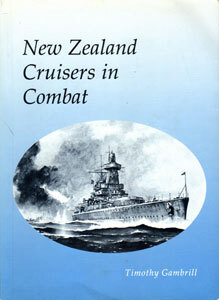 These books cover the 1952-1954, 1955-1956, 1957-1958, and 1958-1960 cruises.